Can you believe that we've made it through the final week of June already? I'm sad to see June go as it's one of my favorite months. It's my birthday month, so I try to extend the celebration as much as possible. All this means is that I have more dessert than usual. Each year June culminates with the celebration of my cousin's birthday in Ohio. We always have one cake to celebrate my birthday, one for his party, and a second for his birthday to be enjoyed by the family. Cake is serious business in my family. We typically order an ice cream cake for my cake, but this year we decided to try something different because my cousin requested not to have a Costco sheet cake for his party. This was a real curveball for my family because we (read: I) love Costco cake. To compensate for the lack of enormous sheet cake, we decided to switch things up and order a giant chocolate cake to commemorate my birthday. If you haven't already experienced Costco's All-American Cake, then pick one up for your next occasion. Or no occasion at all. I won't judge unnecessary cake consumption. It's a four layer chocolate cake with rich layers of ganache frosting and chocolate shavings to garnish. It was out of this world good. Anyway, on to my favorite finds from around the internet this week (click on gray link for source)! 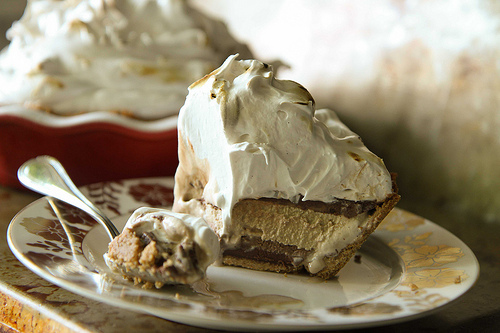 Favorite indulgence: S'mores Ice Ceam Pie. I grew up eating ice cream pies, but I've never had an ice cream pie like this delicious creation. Chocolate and coffee ice cream sandwich a rich layer of fudge over a buttery graham cracker crust and topped with marshmallow infused whipped cream. Favorite meal: Maple Bacon Beer Burgers. 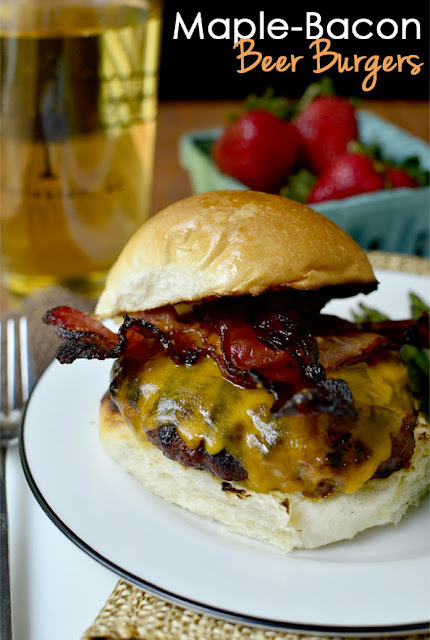 I've always been a proponent of eating my alcohol. Favorite concept: Coffee Bar. 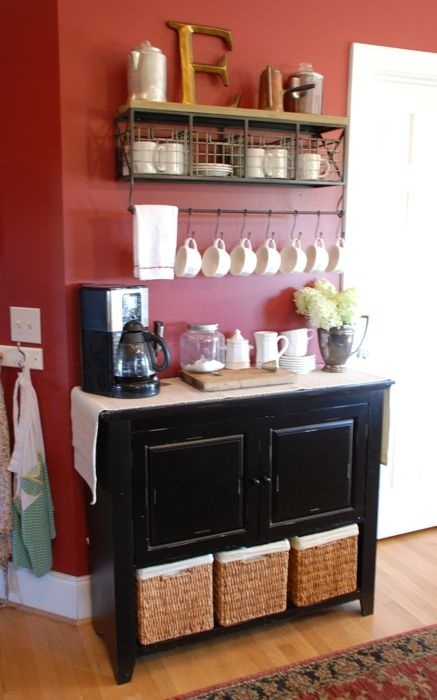 I don't drink coffee, but I love the idea of it and I think that this is such a cute and cool look for the kitchen. 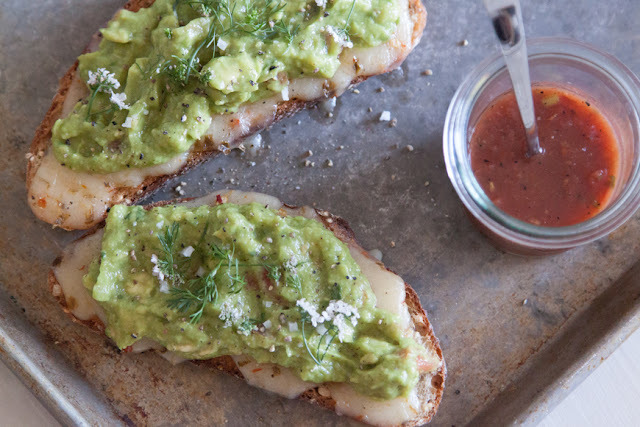 Favorite snack: Guacamole Cheese Toast. I'm on a big guacamole kick lately. 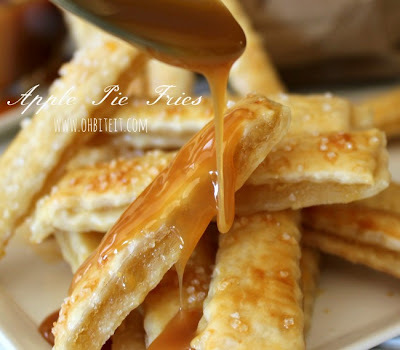 Such a simple way to combine two delicious foods. 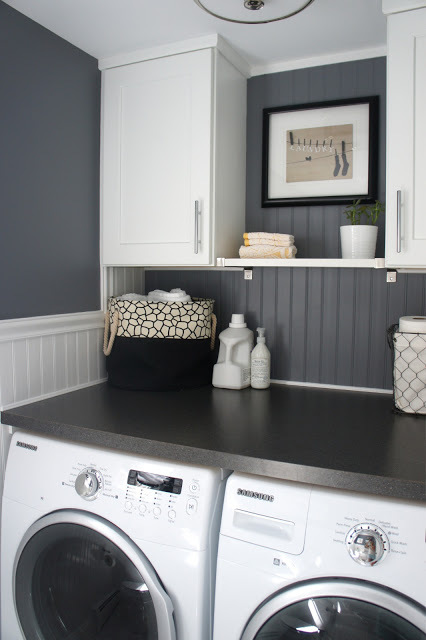 Favorite DIY: Counter Over Front Loading Washer & Dryer. I'm all about organization, especially when it makes annoying tasks easier. 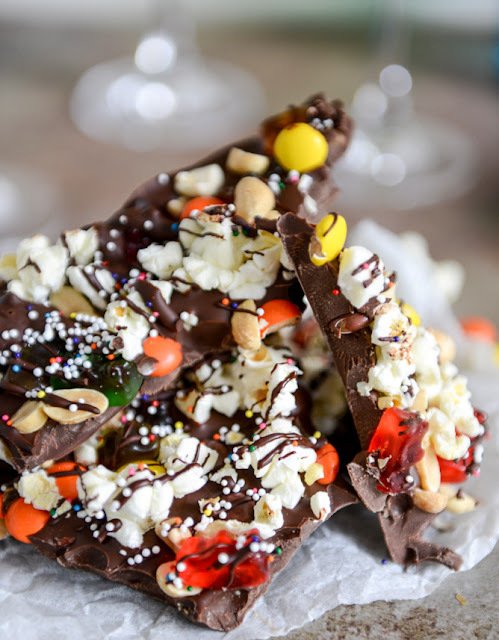 Favorite sweet: Movie Theater Candy Bark. Somehow I found myself married to a movie buff. The poor guy rarely gets to go because I'm not a fan of going to the movie theater. Admittedly, I am a child when it comes to food, though, and their candy is an effective bribe to get me to see a movie on the big screen. Favorite look: Festive Scarf. I love holidays, but I'm not one to dress up for a holiday. This cute scarf is a subtle and cute way to keep in the spirit of the Fourth of July holiday. 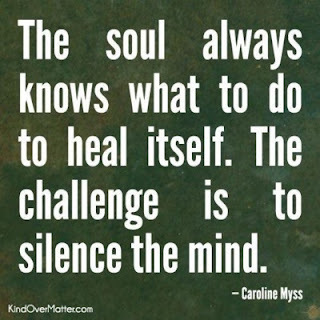 Favorite read: The Science of Positive Thinking. This is a wonderfully insightful article written by a psychology researcher at UNC. She discusses scientific evidence to explain how positive and negative thoughts affect your brain and how these thoughts relate to your success and happiness. I found the piece really interesting and encouraging. My favorite line of the article is "happiness is both the precursor to success and the result of it." Favorite remix: Apple Pie Fries. Is it too early to be thinking of Thanksgiving? 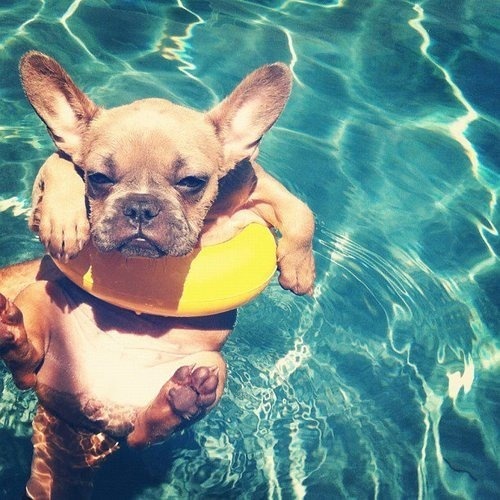 Favorite pup: Pool Pup. I haven't made my way to the pool yet, but I'm glad this cutie is keeping cool this summer. Favorite quote: Life is a Balancing Act.